Having problems finding what you need? Click here for help. Create a Want It Now post to let others know what you're looking for. Its FREE! LCDPayless is a leading resource of quality power supply equipment for LCD monitors, televisions, digital cameras, laptops, cell phones and electronic equipment. We specialize in OEM AC/DC power adapters, and customized power connectors in any voltage or amperage. To begin viewing our large selection of in-stock power adapters, click on the menu above. Need a large quantity? 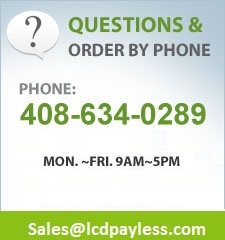 Email sales@lcdpayless.com for a special quote. 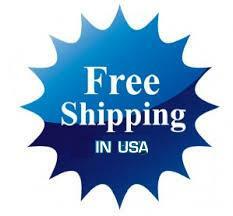 all our product has 30 days money back guarantee ! Get the latest updates on new products and special offers! Sign up for our newsletter here .